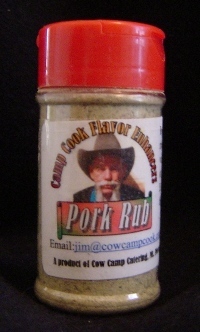 Cow Camp Flavor Enhancers are a spice combination of all natural ingredients. Real sea salt® that is mined in Redmond, Utah. Also black pepper, garlic and various herbs. There are no MSGs or fillers of any kind. 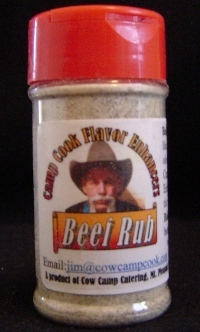 Each combination is formulated for a specific meat — beef – pork – poultry. 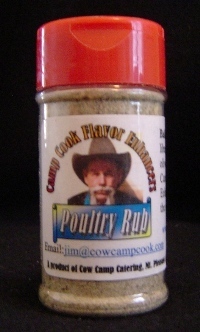 All bottles come with a shaker top.